made from organic, locally-sourced ingredients. Get your $ 5.00 16 0z. ABC Juice coupon. 100% of profits go to The Reiche Project! Yes, send me my coupon! 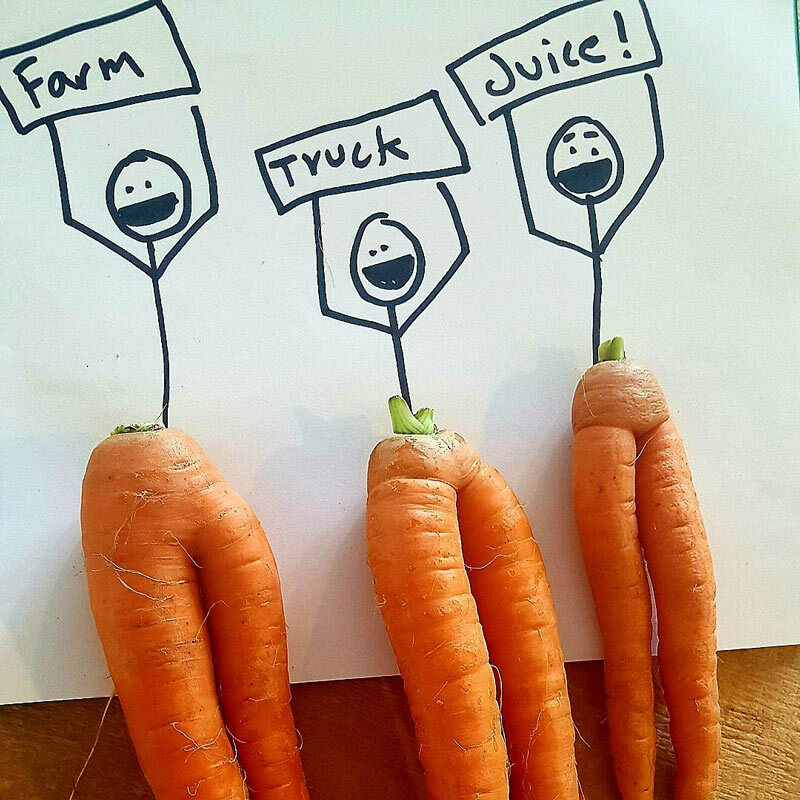 At Farm Truck Juice our goal is to be engaging, participatory, and transparent within our community. Our customers will be aware of exactly how and where the ingredients are being sourced as well as how and where their dollars are being spent. Farm Truck Juice offers a new and exciting experience for the Cumberland County community. We strive for excellence while maintaining our values. We not only offer a healthy product, but by doing so, we play an active role in the stewardship of our growing community. We strongly believe that by working together as a non-hierarchical, cooperative organization, and allowing our customers a transparent and participatory experience, we can create a new pathway towards healthy community and healthy lives.